We can talk until we're blue in the face about how the Pop-UP Wedding works, who's involved, blah blah blah, but sometimes you just have to see something to fully understand it (we're all creatives here so we totally get the visual learner thing). 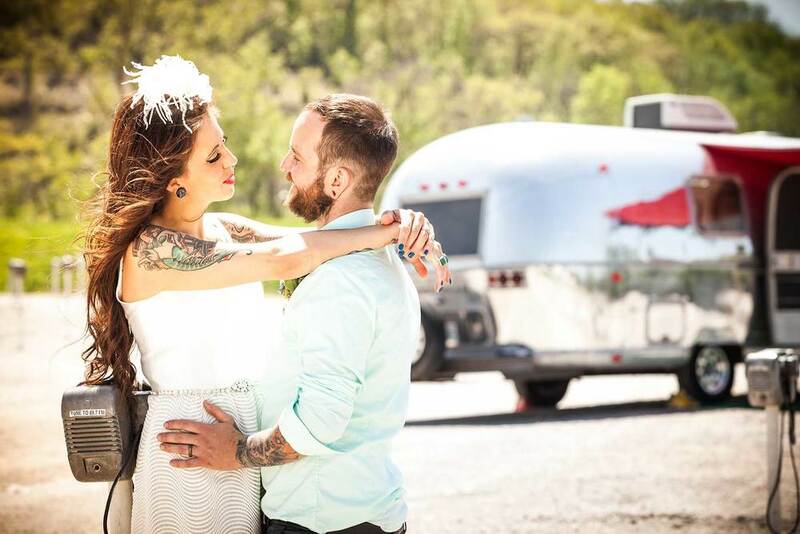 Check out the gallery below for a sneak peak at how a Pop-UP wedding works. 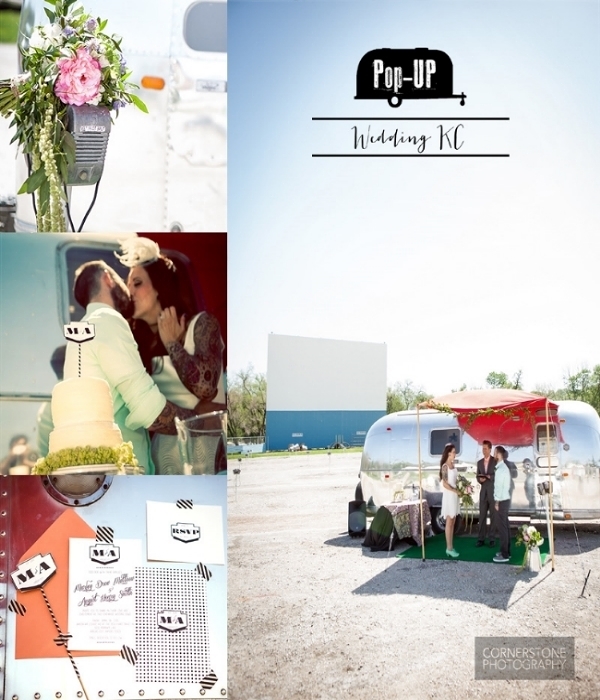 Then, jump on over to popupweddingkc.com to book your no-fuss, no-muss event. coming together to give you a no-fuss, no-muss wedding event.